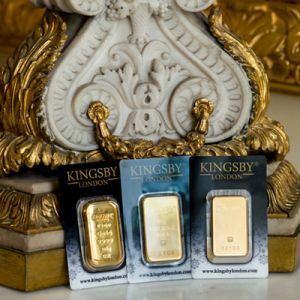 As a Gold merchant located in the city where the world’s trade of bullion is based, we nurture prominent business partnerships with highly reputable institutions. One such business partnership is that of The Assay office London (also known as the Goldsmith’s company Assay Office). Our gold bars are independently certified by this government regulated institution. 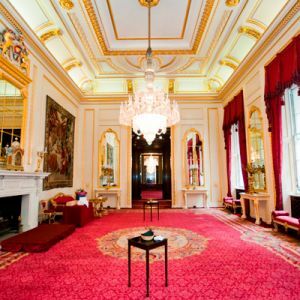 The Goldsmiths’ company Assay Office is one of the Great XII Livery Companies in the City of London. The Goldsmiths’ Company gained its Royal Charter in 1327, although it had been recognised by King Edward I as early as 1300, when he passed a statute requiring that gold and silver of a defined standard be marked with a leopard’s head. This was taken from the royal arms and later known as the King’s mark. The Goldsmiths’ Company was asked to supervise this – Britain’s first marking system to guarantee the fineness of precious metal. By 1478 the first assay office was set up in Goldsmiths’ Hall, giving rise to the term ‘hallmark’ – when craftsmen were first required to bring their goods to the Hall for assaying (testing) and marking. Since then, they have been responsible for testing the quality of gold, silver, platinum (from 1975), and Palladium (from 2010). 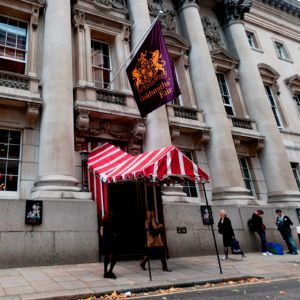 The Goldsmiths’ Company’s other responsibilities include the annual examination of coins manufactured by the Royal Mint, known as the Trial of the Pyx. 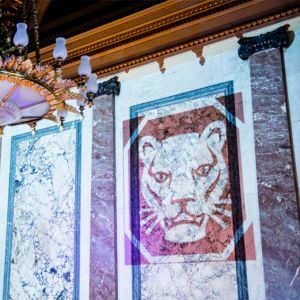 The leopard’s head mark of London has been used by some of the finest craftsmen in history, on some of the most prestigious and celebrated works. Our business partnership with the Goldsmiths’ Company Assay Office means that our investment bars carry the prominent leopard’s head mark which continues to be internationally recognised as the stamp of approval and guarantee of quality from the renowned home of hallmarking. The laboratory is fully independent and has been accredited for over 15 years by UKAS (United Kingdom Accreditation Service – oversees laboratory practices, methods and procedures within a test house). To further underline the quality of their services, the Goldsmith Company Assay Office is selected by the Trading Standards Authorities to examine and witness the authenticity of metals.